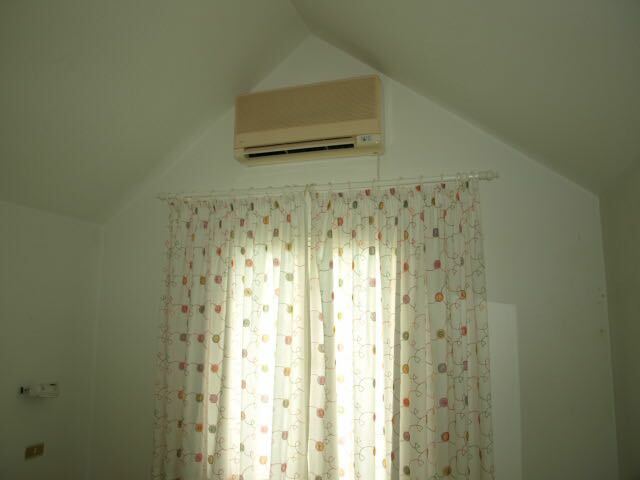 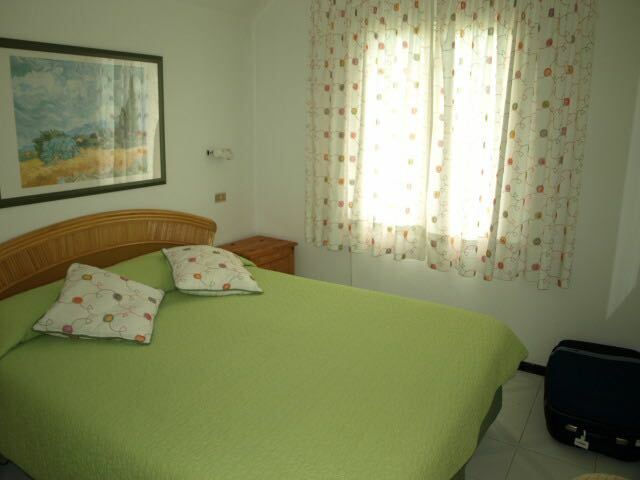 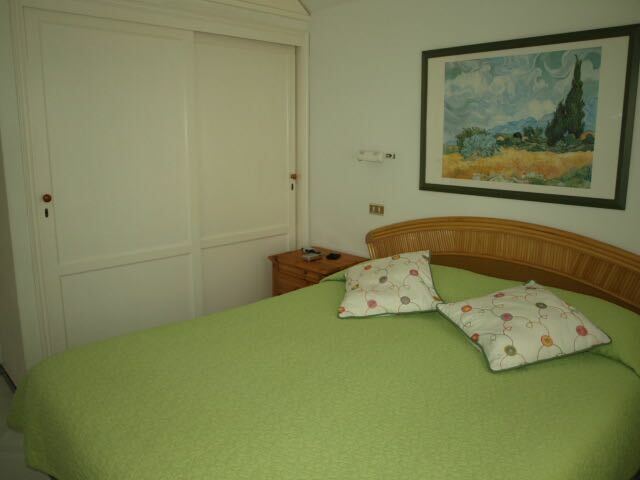 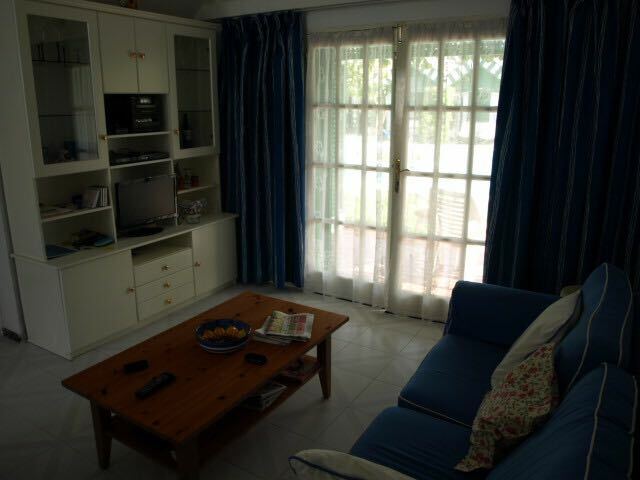 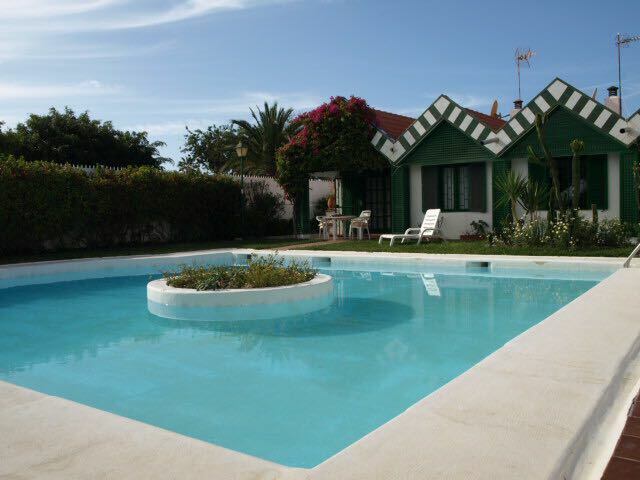 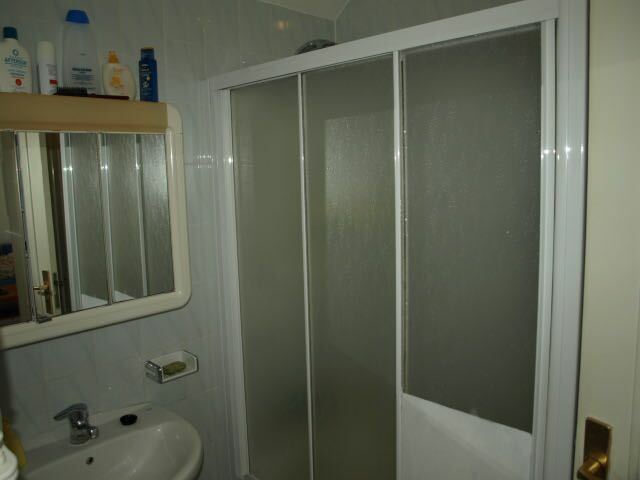 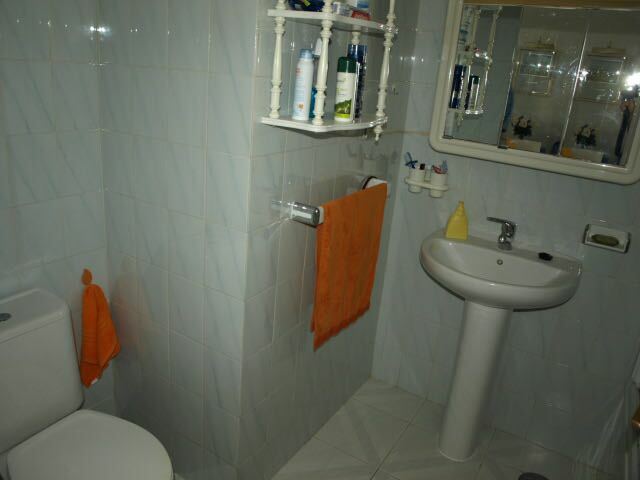 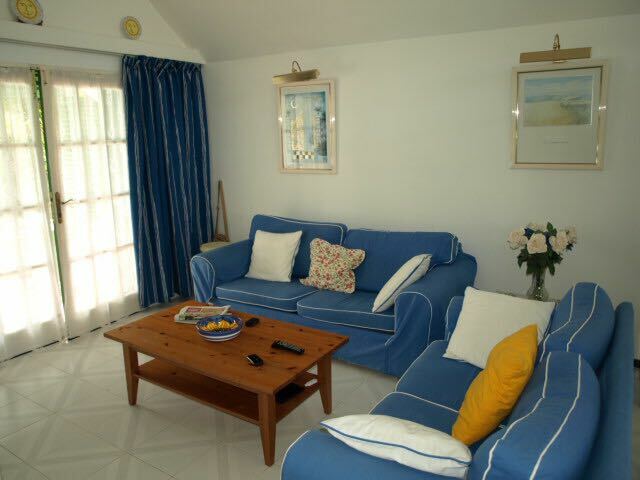 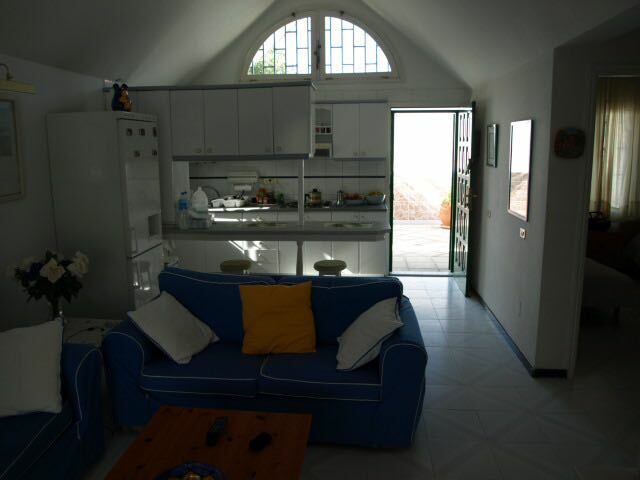 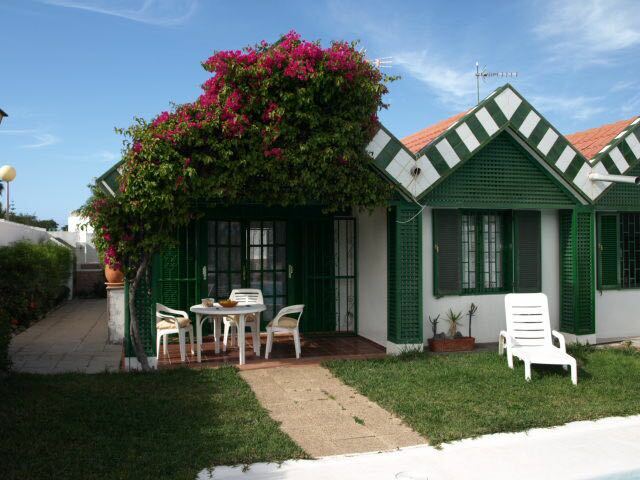 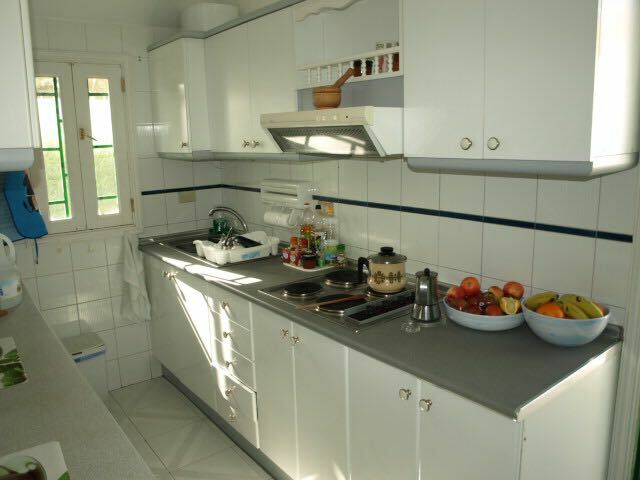 This is a 2 Bedroom Bungalow in Maspalomas. 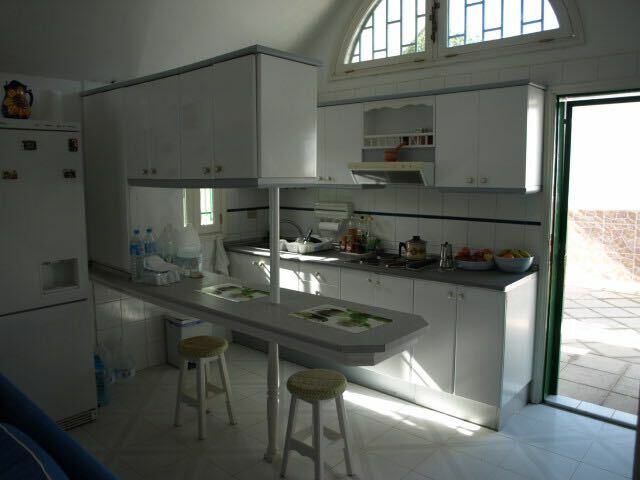 It is a fabulous, corner bungalow in a small community of only four units. 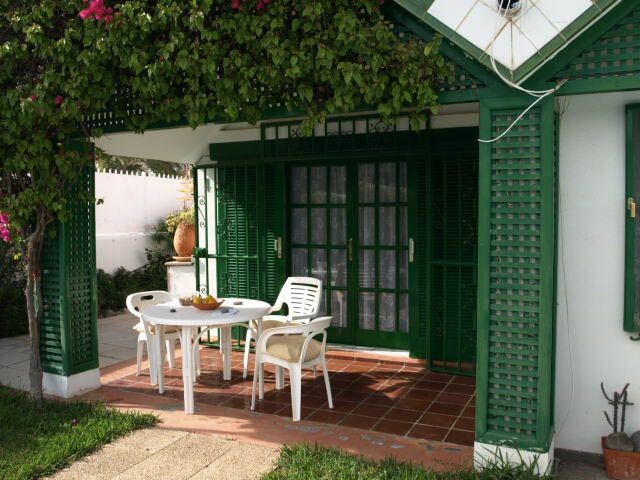 It has a large private terrace with beautiful communal gardens and lounging area surrounding the communal pool. 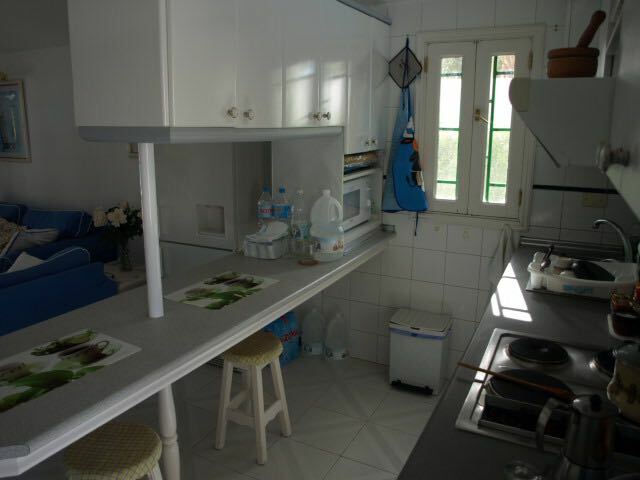 It also has a communal barbeque area. 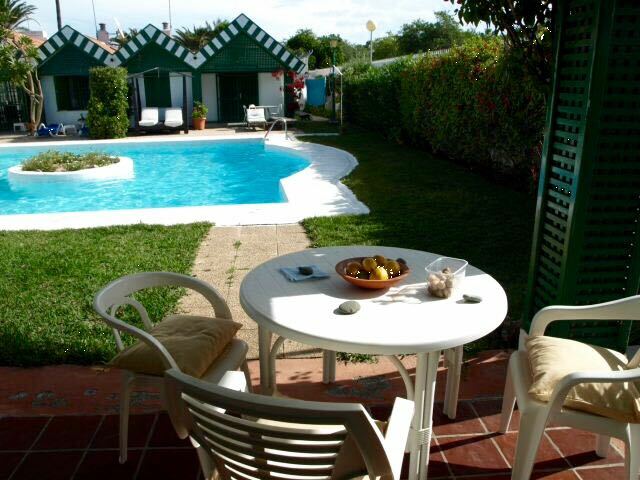 The complex is quiet and located in one of the more sought after areas of Campo Internacional de Maspalomas only a few metres from the golf course.